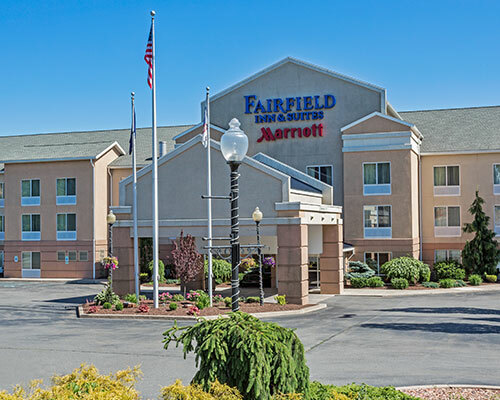 BUFFALO, NY -- Hamister Group, LLC has acquired a three-property, 314-hotel room portfolio in Hazleton, Pennsylvania. 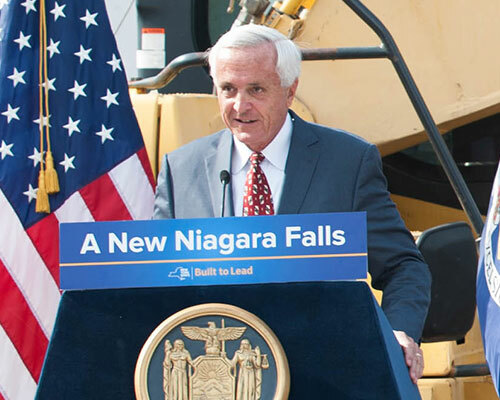 NIAGARA FALLS, NY – Hamister Group, LLC broke ground Tuesday, July 12th on its 310 Rainbow Boulevard development. 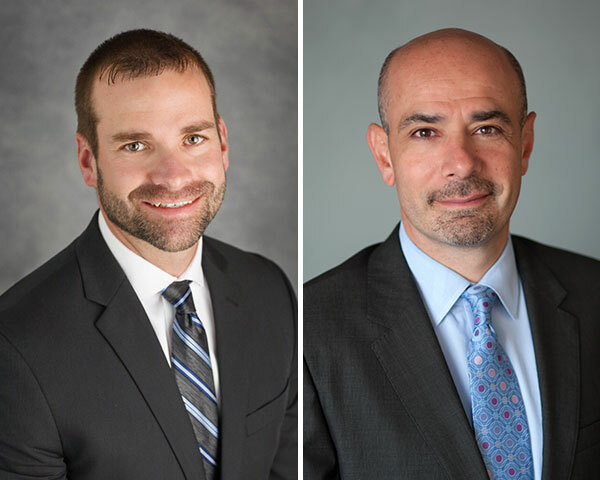 BUFFALO, NY -- Hamister Group, LLC is pleased to announce the hiring of Mark Miller and Phil Alterio. 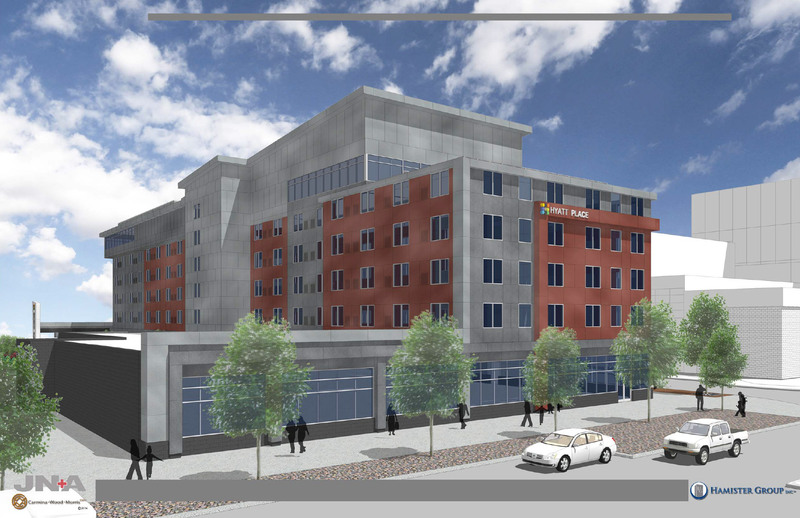 NIAGARA FALLS, NY – Hamister Group, LLC is pleased to announce it is moving forward with its 128-room Hyatt Place Hotel after securing financing.